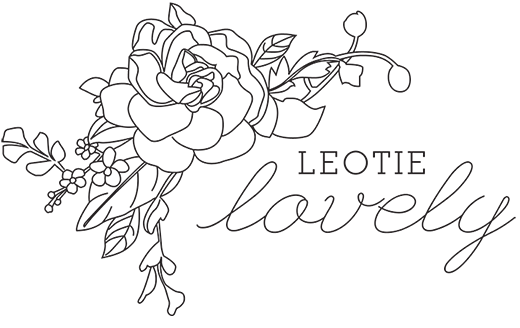 As part of the Gone Green 2016 series I asked some of the bloggers from the Ethical Blogger Network to help me out by lending me their words and talents for these posts. One such blogger is the lovely and charming Ashlee Uren from One Fair Day who is part of the leadership team with me at EBN. She was kind enough to write this guestpost and share her recipe for Sauerkraut below. You can follow Ashlee's adventures in sustainable living on her blog, One Fair Day, here. Below are her words. 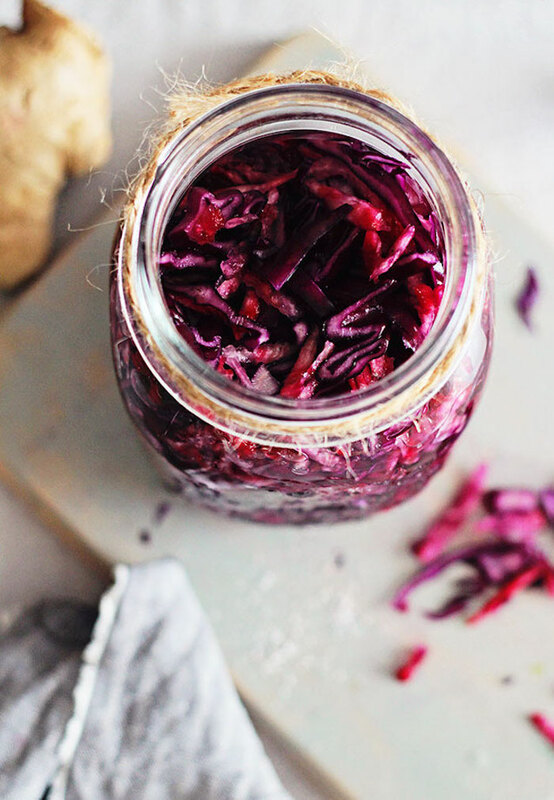 Fermented foods like sauerkraut and kimchi are gaining popularity in health circles for their gut-healing properties. The combination of live lactobacilli, microbes, enzymes, fiber and priobiotics that is contained in sauerkraut improves digestion and promotes the growth of healthy bowel flora, which soothes the digestive tract and protects it from diseases. But long before they were being touted as the health trend of 2016, fermented foods were a food staple in many parts of the world - and not just for the health benefits. Certainly, fermented foods like sauerkraut provided a source of nutrients, particularly valuable on long voyages or during the winter when fresh food wasn't available. 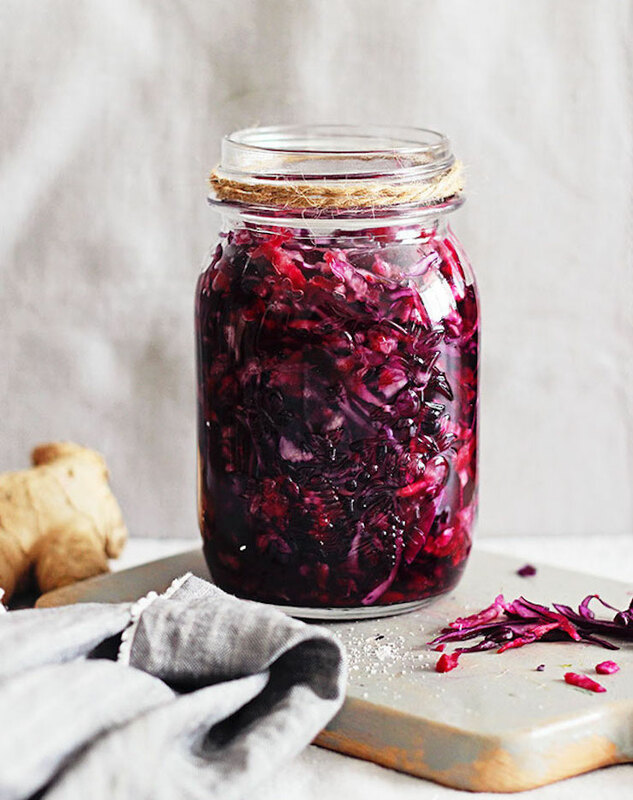 However, the long history of fermented foods can teach us a thing or two about sustainability, too: fermenting vegetables was a way of preserving them beyond their lifespan and enjoying them when they were out of season. And though it seems a little scary at first, fermenting is actually super easy to do. 1. Wash and dry the cabbage, and cut it into long, fine strips. Scrub and grate the raw beetroot, if using. If you're lazy like me, you can shred it in a food processor or blender. 2. 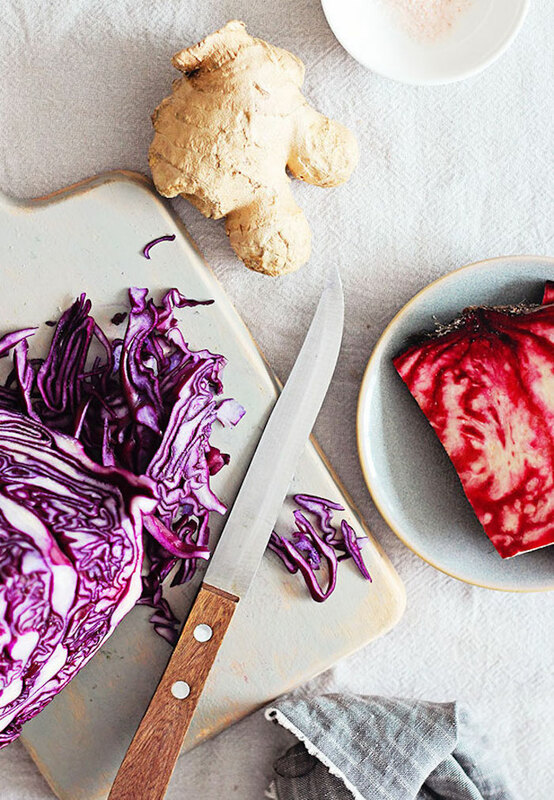 Place the cabbage (and beetroot, if using) in a large bowl with the salt. Using your hands, toss the cabbage and salt, squeezing the cabbage on each turn to release its juices. The salt prevents the mixture from going mouldy, and helps kickstart the fermentation process. 3. Add the spices and let the mixture sit for half an hour. You should notice the cabbage will continue to release more juices and become limp. 4. In the interim, sterilise the glass jar with some boiling water. 5. Place a heaped spoonful of cabbage mixture into the jar and press it down firmly. I mean firmly. The goal is to eliminate all air bubbles and have the cabbage release more juice - enough juice to cover the mixture. It won't seem possible at first, but you will be surprised at the amount of liquid that one cabbage contains! 6. Add more cabbage mixture into the jar, one spoonful at a time, firmly packing it down between spoonfuls. 7. Continue tightly packing cabbage into the jar until you've used all of the cabbage mixture, or the mixture is about 3cm from the top of the jar (whichever comes first) and is completely covered by liquid. 8. You may need to use a baking weight to ensure the shredded cabbage remains completely submerged by its liquid (I made a makeshift weight by wrapping garlic cloves in a small square of baking paper and sitting it on top of the mixture inside of the jar). This is another important step to prevent mould from forming. 9. Fermentation time! Loosely sit the lid on top of the jar and place it on your kitchen bench, undisturbed and away from direct sunlight, at room temperature for 2 to 4 days. - If the temperature is above 25 degrees Celsius/77 degrees Farenheit, it will be more like 2 days. - If the temperature is below this, the fermentation process may take a little longer. - Some people suggest the best fermentation takes much longer than this (one to eight weeks!) but I'm impatient. My approach is to keep the sauerkraut on the bench for a day or so longer from when I first start to notice it fizzing. - As the mixture starts to fizz up, the jar may overflow, so consider sitting the jar on a teatowel or plate to protect your bench, especially if your mixture contains beetroot! 10. Once the mixture has starting to fizz up, you have two options; you can continue the fermentation by leaving it on the bench for another few days; or you can screw the lid on tightly and transfer it to the fridge where it will keep for at least 3 months. - If a little bit of mould has formed on the top of the mixture, it's likely the cabbage mixture was not fully submerged by liquid. Provided you tightly packed in the cabbage, this is only surface mould - you can scoop it out with a spoon and enjoy the fermented cabbage below! - It's that simple! Fermentation was part of everyday life in many areas of the world before there were refrigerators, packaged food and imported produce. We can apply those simple lessons to modern day life for sustainability payoffs including less waste and reduced food miles - and, of course, a delicious, healthy side to a meal or added topping for your salad or toast. You can read more of Ashlee's adventures in sustainable living on her blog, One Fair Day, here.